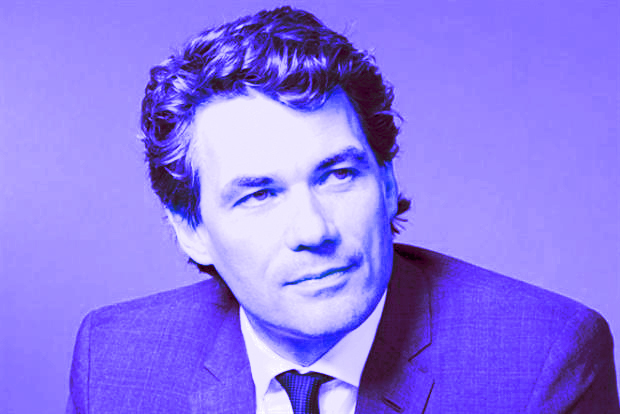 Gavin Patterson: "Promote the company not yourself"
1. Build a track record for delivery and business judgement across different situations, environments and functions. Prove that you can demonstrate versatility, can be relied on to have impact and can deliver consistent results that make a quantifiable difference. 2. Build outstanding teams that have a diversity of skills, experience and backgrounds – ones that complement your own abilities. A team that is trustworthy, straightforward, takes collective responsibility for the stewardship of the business and will work and act as one team. 3. Use challenging leadership rather than authoritative leadership to empower and help the people around you to aim high and to make change happen. 4. Promote the company not yourself - after all you serve the business not the other way around. Share the credit for success, be humble and don’t believe the hype. 5. Create balance in your life so that family, friends, interests and work all support each other and provide strength.